8 is often said to be a lucky number for Chinese people get is it lucky in from show times well the reason 8 is considered lucky is in the Chinese language it sounds like good fortune specifically good fortune to do with wealth. 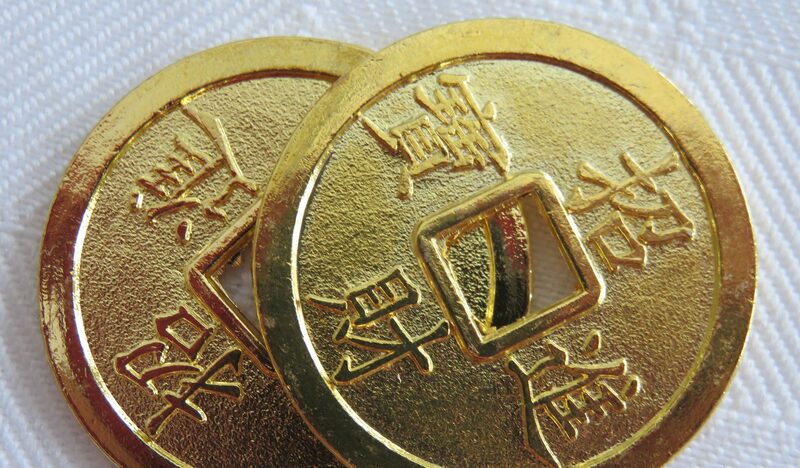 As it happens, the number 8 star is good for wealth according to flying star feng shui theory. This is because in the theory of the flying stars feng shui, time is divided into 20 year periods and each numbered star takes its turn to rule a 20 year period. We’re currently in period 8 with the number 8 star as the ruler. Period 8 started in 2004 ends in 2023. The number 8 star is indeed fortunate in feng shui terms, and it does have a feng hsui reputation for supporting you in getting more wealth. Where do you find this fortunate number 8 flight star in your house ? It depends on when your house was originally constructed or majorly renovated and the facing direction . As you can imagine that would involve using a formula. Advocates of the flying star technique would plot a star chart and find the direction for the ruling number 8 star to approach your property. You can still benefit from the fortunate nature of the number 8 star without doing calculations to plot the flying star chart for your house. According to the principles of flying stars feng shui, as well as the resident stars, every year there are some visiting stars. The resident stars are in the house all the time and find their positions from the flying star chart. The flying star chart is the formula that depends on the year that the property was built or renovated and the facing direction. The visiting annual stars come from the same direction for every house and change positions every year. In 2018 the visiting 8 star comes from the South East. This means you can benefit from the fortunate vibrations of the star by spending time in the South East area of your home during 2018, and until 4th February 2019. What do flying star enthusiasts say about the fortunate nature of the number 8 star? They would suggest the number 8 that supports you for great health, wealth and happiness.